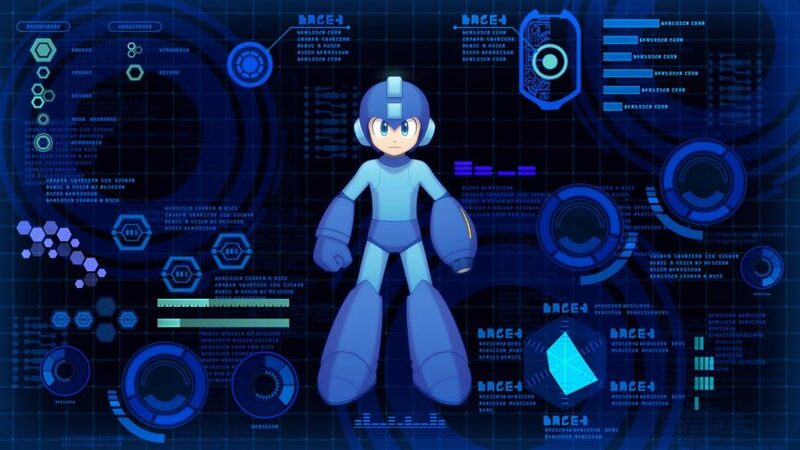 Capcom finally reveals Mega Man 11’s release date in celebration of Mega Man series’ 30th anniversary. 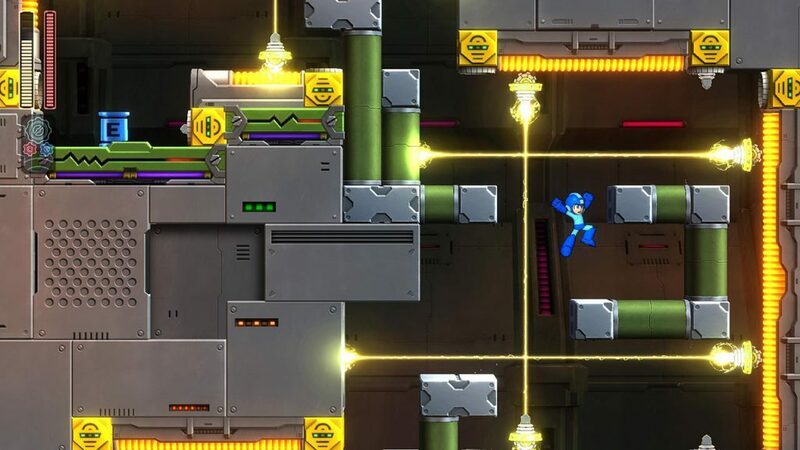 In celebration of Mega Man series’ 30th anniversary, Capcom revealed a few months ago that Mega Man will be returning in a new release Mega Man 11 for PlayStation 4, Xbox One, Nintendo Switch, and PC. 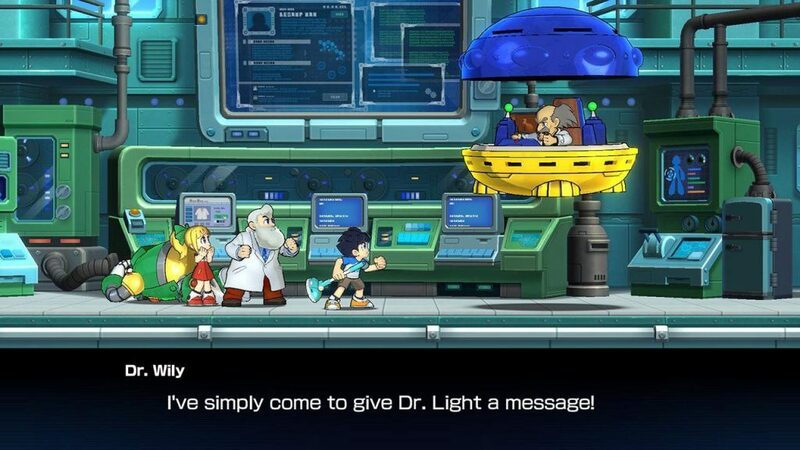 The plot of Mega Man 11 is basically Dr. Wily is back at it again with his evil genius plans, and decided to create Robot Master bosses to conquer the world. 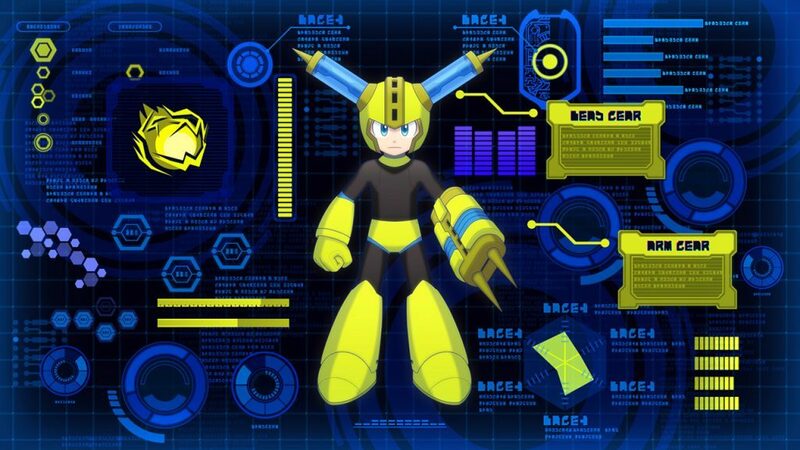 Dr. Light decides to upgrade Mega Man with its new powerful prototype, Double Gear system, which makes him very powerful. 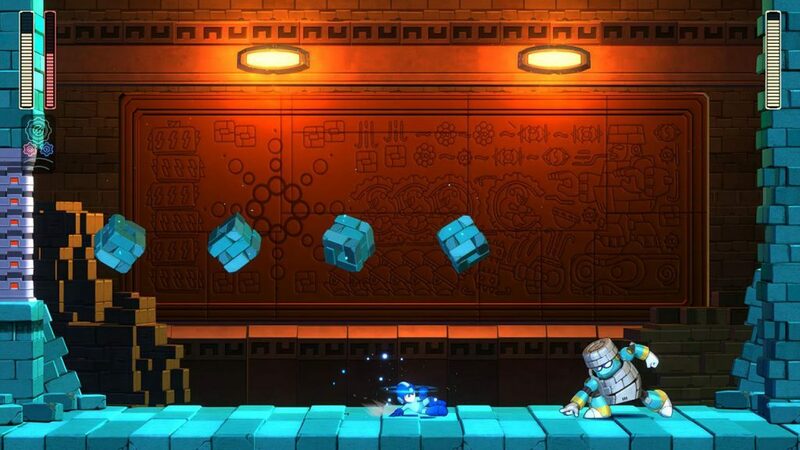 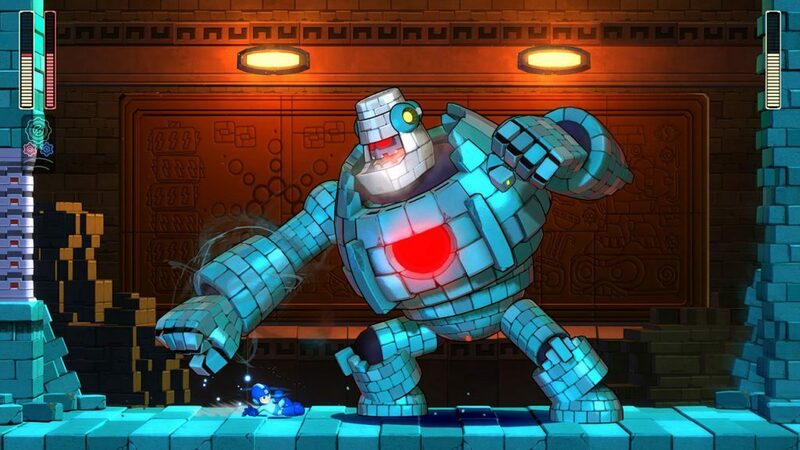 The new pre-order trailer showcases this new upgrade as well as the new bosses; Block Man and Fuse Man. 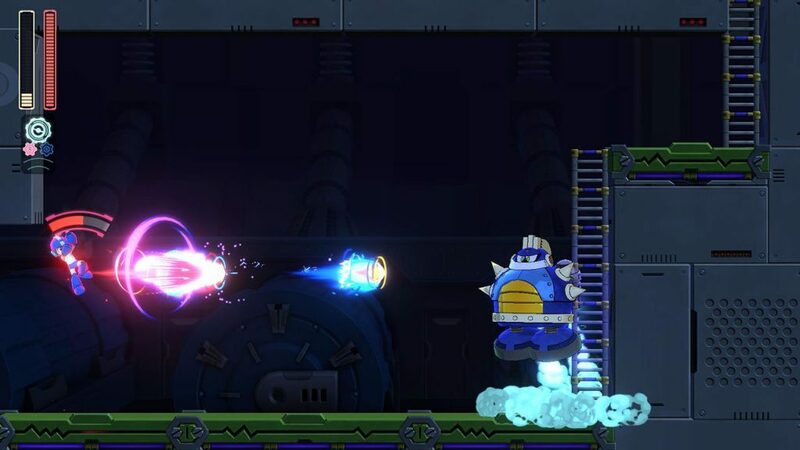 Just like the previous games, Mega Man 11 will still have its core gameplay, which is the jump, slide, shoot, and defeat Robot Masters. 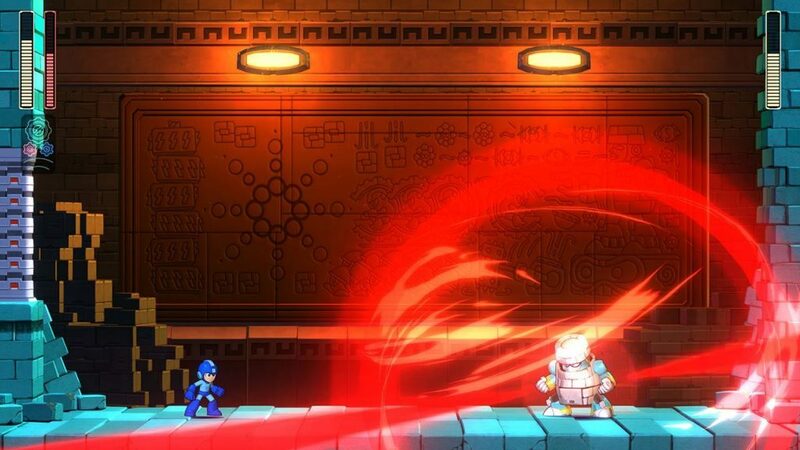 Once you defeat them, absorb their powers and become stronger. 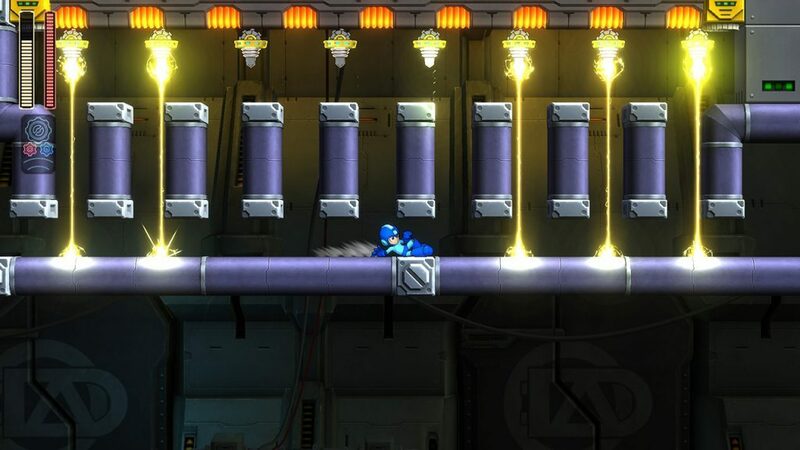 The Double Gear System adds a unique way of playing the game. 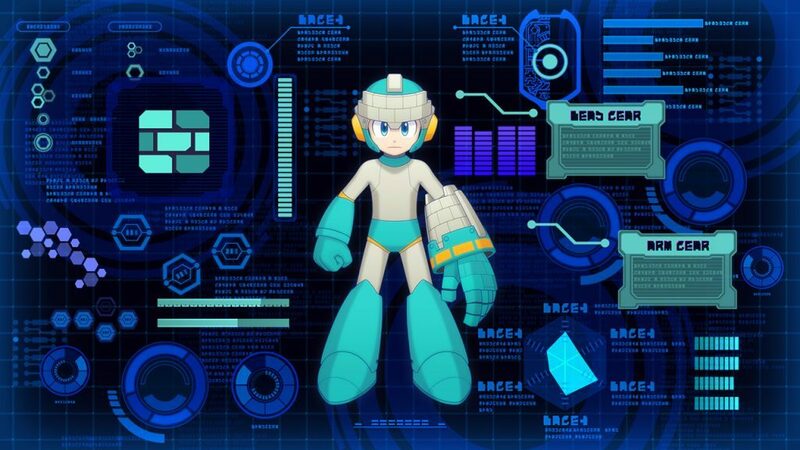 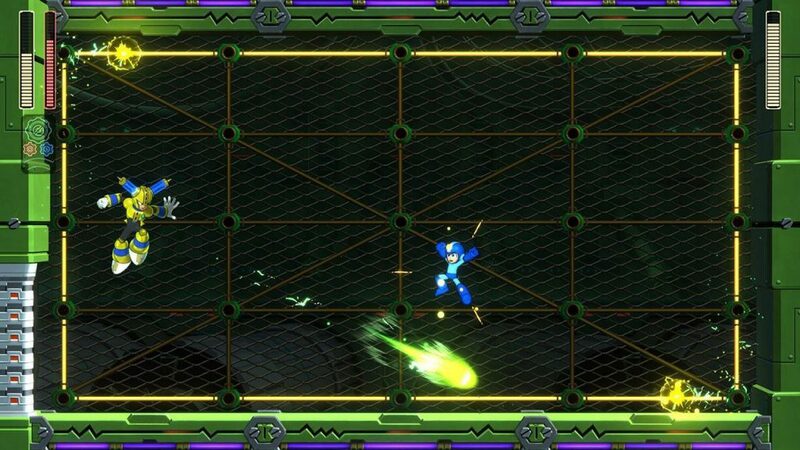 Double Gear – When at critical health, Mega Man will gain access to a hidden ability to activate both gears simultaneously, unleashing the maximum power and allowing for deft maneuvers in the direst situations. 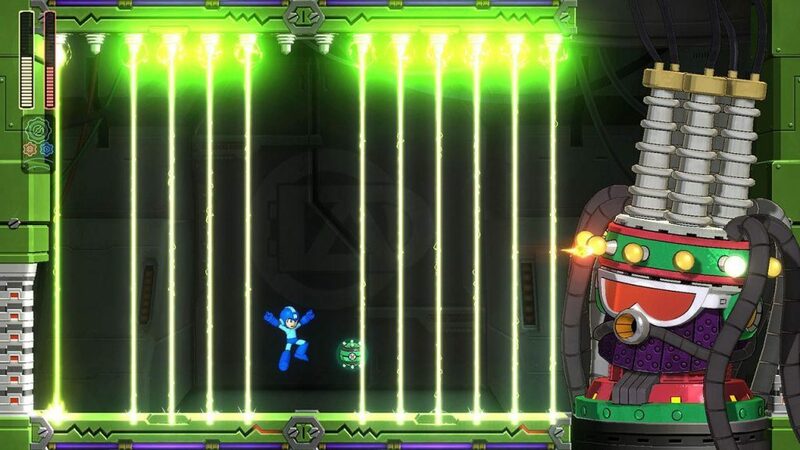 Additionally, Mega Man has other major releases this year such as Mega Man Legacy Collection 1 + 2, and Mega Man X Legacy Collection 1 + 2.